What Is Whiplash and How Long Does It Last? Whiplash is the pain you feel in your neck, caused by an injury of a quick jerk motion forward then backward. 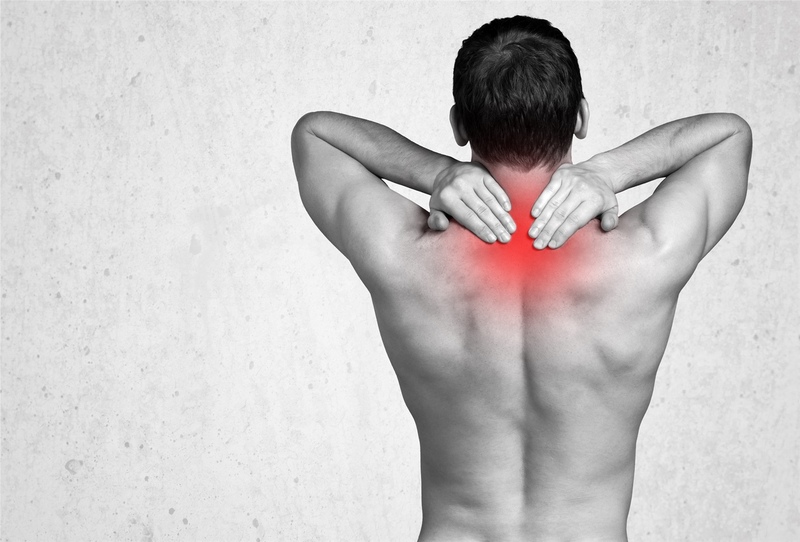 The ligaments and tendons in your neck stretch out and even tear, causing the discomfort. The pain can be felt for a short time period like a few hours or to as long as years or even a lifetime. Severe whiplash can take a toll on your body with long term effects. A whiplash chiropractor specialist can help you out. At Rittenhouse Square Chiropractic, we want to solve your neck strain problems. Is There an Official Medical Name for Whiplash? There is no official medical name for whiplash. The closest term would be neck sprain. The term originated from the similarity in a motion to a whip your body forms when in a car accident. It suddenly jerks forward and then whips back. 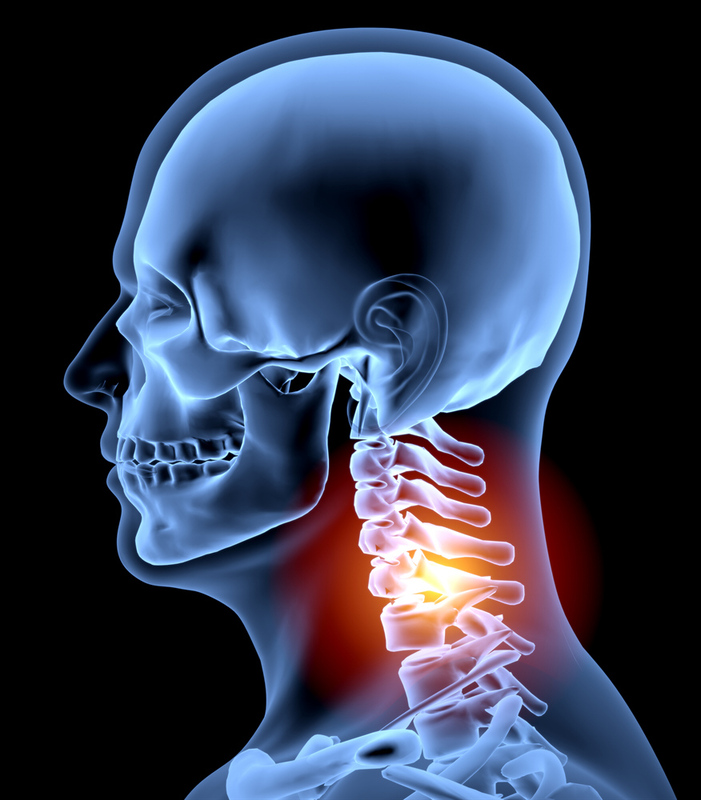 A whiplash chiropractor can help to treat you for your neck strain symptoms. While more mild cases of whiplash are commonly treated with ice packs or over the counter drugs, it is essential that you see a whiplash chiropractor who specializes in car accidents or sports related injuries. This will make sure that your mild discomfort does not turn into a lifelong problem, needing a serious surgery to fix it. Take even mild pain seriously. At our Philadelphia Rittenhouse Square Chiropractic location, we do an initial assessment to specifically analyze the effect of your injury on your body. We then will form a plan of chiropractic, exercises, physical therapy modalities and re-evaluations over time until your condition improves.